Home News News: Does Buhari Have the Health to Lead Nigeria? News: Does Buhari Have the Health to Lead Nigeria? In a televised speech, Muhammadu Buhari, the president of Nigeria, has finally addressed the nation after almost three months of treatment in the United Kingdom. He urged Nigerians to unite but did not answer the fundamental question the country has been waiting for long ago. 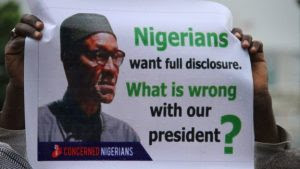 As NAIJ Nigeria informed later the president office for a long time has been hiding the real cause of Buhari`s disease. In his speech, the president also said nothing about it. However, plenty of Nigerians already called the president to return to the country and rule the nation or resign finally. The others called for some clarity over Buhari`s health, as numerous speculations have increased over whether the president will seek a second term in two years. People just want to know what is going on with their president. However, all info about Buhari`s condition is kept in a total secret. Yemi Osinbajo, the Vice-president, from now has legitimately resumed his duties as acting president. In his speech, Buhari told that the unity of Nigeria is settled and not negotiable. “We shall not allow irresponsible elements to start trouble,” declared the head of the state. He also mentioned that the problem of the increasingly ethnic violence in the country must be settled as soon as possible. 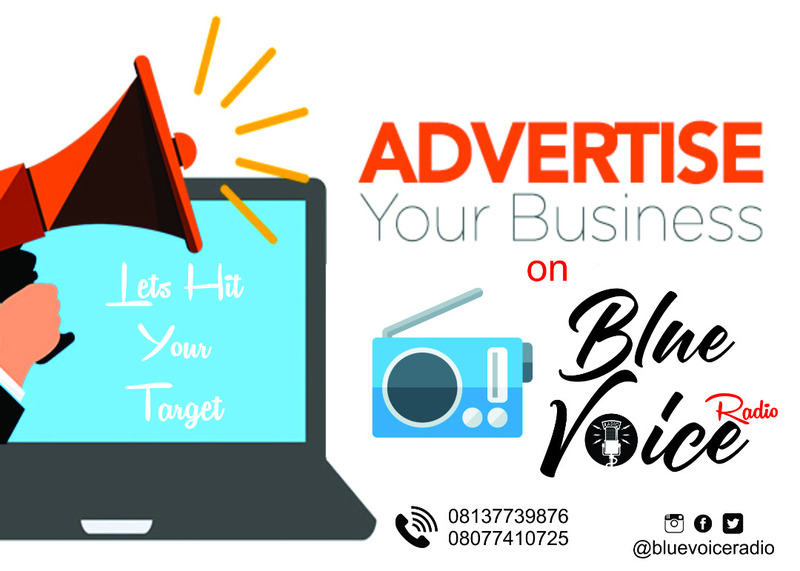 BBC journalists in Nigeria in their reports also point to the fact that serious ethnic tensions have surfaced during Buhari`s leave (Biafra separation movements). Moreover, the war with Boko Haram still cannot be finished. It might be a severe problem for the current president.